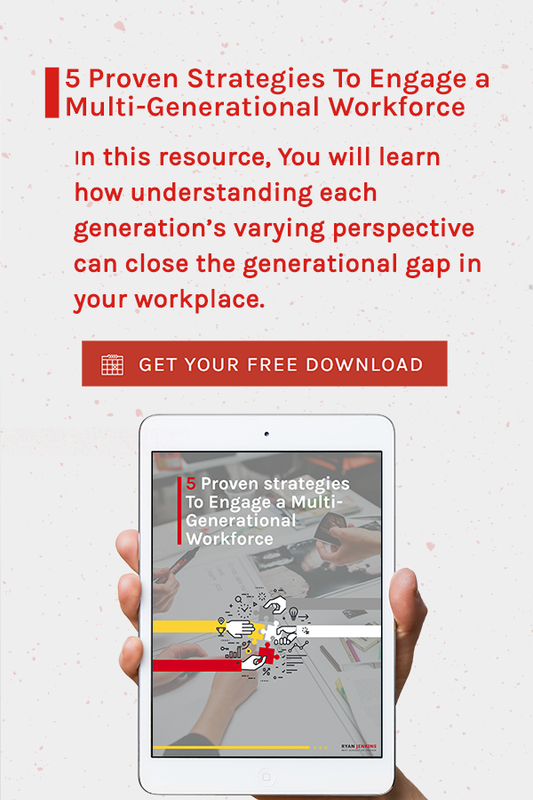 Improve your organization in multiple ways by asking exiting Millennials these ten questions. Performing exit interviews are a great way to gain relevant information for organizational improvement. 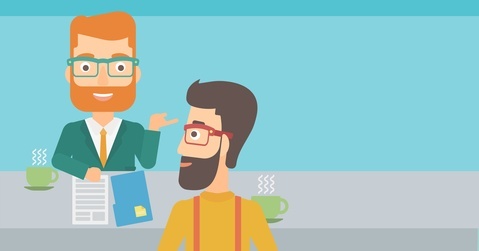 Exit interviews create opportunities to receive candid feedback from current employees. Exit interviews executed well have the opportunity to uncover problems in the organization, inform success planning and talent management processes, shed light on the competitive landscape, expose managers' leadership effectiveness, foster innovation by soliciting new ideas, and expose employee perceptions of the working conditions, company culture, and job design. They can also promote engagement and enhance retention by signaling to the other employees that their views matter...that is if the responses or feedback are implemented and taken seriously. 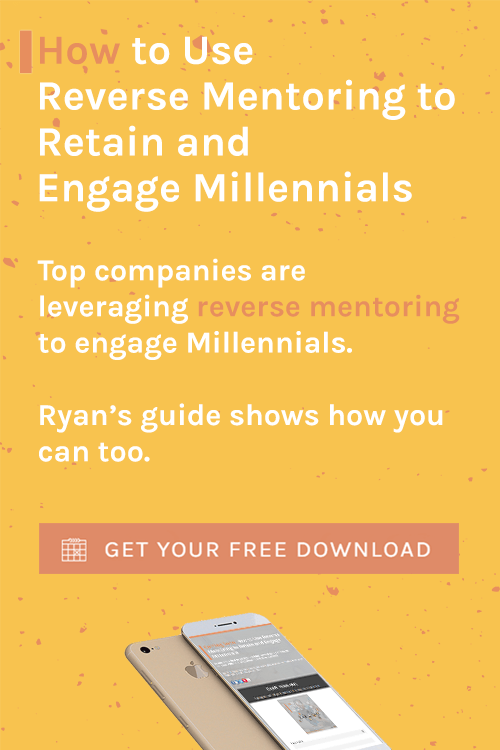 With 66 percent of Millennials expecting to leave their organization by the end of 2020, it's likely that many Millennials have or soon will exit your company. When they do, encourage the exiting employee to participate in a confidential exit interview with their manager or HR representative. This is an important process that will reveal what Millennials are looking for in an employer. Before beginning the exit interview, assure the employee that no negative consequences will result from their exit interview responses. Describe your experience working here. How could the situation causing you to leave be improved? How do other employees feel about the situation and the company in general? What is the company doing right? What are three things you enjoyed most about working here? What are three things you wish were improved at the company? What do you wish you would have known before or at the beginning of your employment? What advice do you have for the next person in your position? Please complete the sentence 'I don't know why the company doesn't just __________ ." 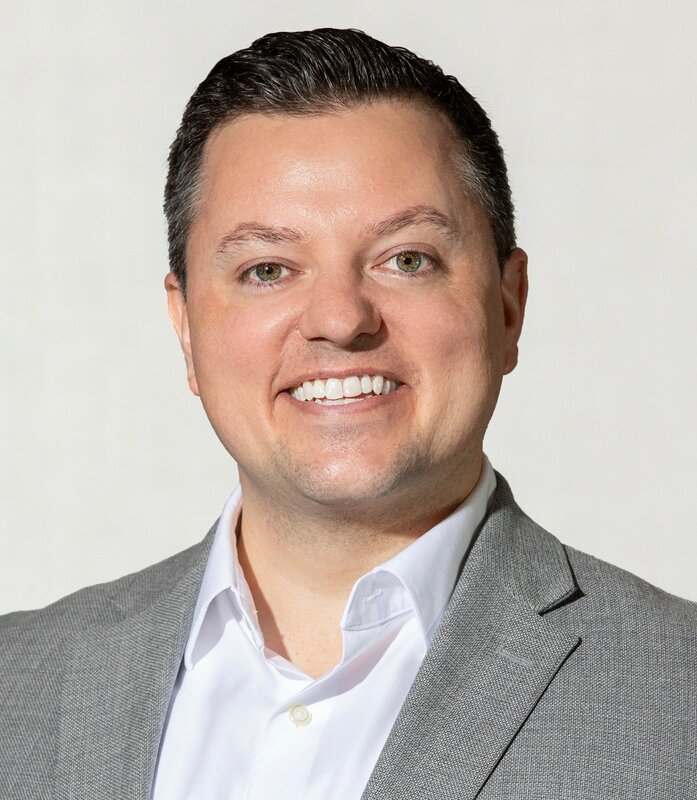 The above questions can also be helpful for "stay interviews" where you meet with employees months prior to when they are due for a promotion or prior to the end of their contract. 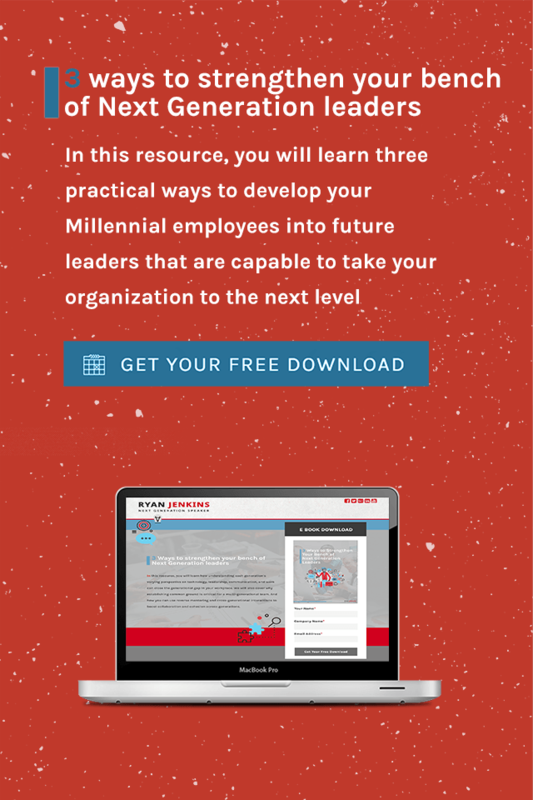 Don't miss the opportunity that exit interviews present to position the organization for future success attracting and retaining Millennial talent. 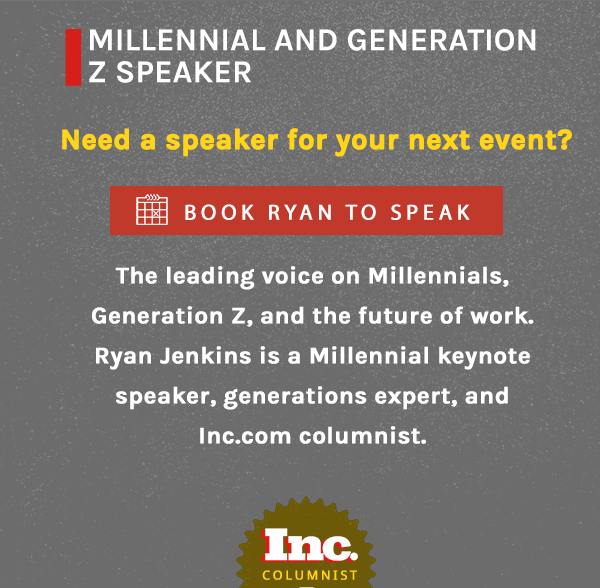 This article was originally posted on Ryan's Inc.com column, Next Generation Insights.